Back in August 2013 I reviewed the first generation NOW TV Box and congratulated Sky on releasing a Roku LT-based device at a very competitive price point. This August sees the release of the second generation NOW TV Box. This time based on a Roku 3. The new model will include an updated remote with two quick action buttons, an Ethernet port, USB & microSD slot, is 5x faster and will retail at £14.99 (includes an HDMI cable). Sky has subsidised the price of this rebadged Roku 3, which normally retails for £99.99. 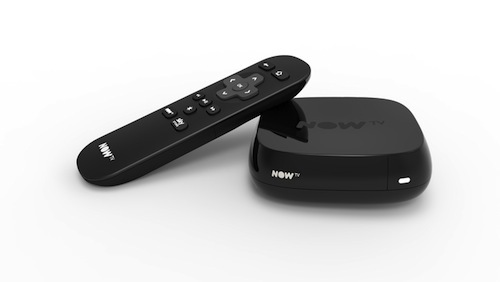 The first NOW TV Box was limited to 720p whereas the new NOW TV Box can output 1080p. Whether or not Sky will enable this feature for live streaming or on demand remains to be seen. Hopefully live content will be streamed at 720p as on the NOW TV app for Apple TV. In further NOW TV news. 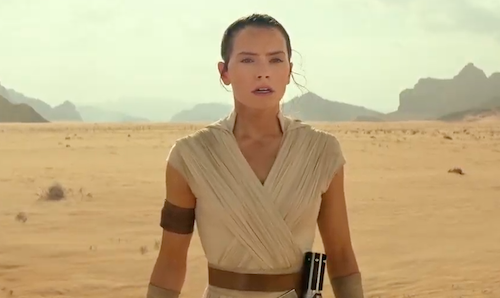 The app will be updated across devices with a new user interface, making it quicker and more intuitive for customers to discover and watch the content they want. More features, including automatic playback of the next episode in a box set, will be added in the coming months. Auto-play is already available on Amazon Prime Instant Video and Netflix. Sports fans can now buy a Sky Sports Month Pass for £31.99 without a contract.